These sleek and stylish fridges not only look great but can hold a whole lot of food! With 631L you will have trouble filling it up. 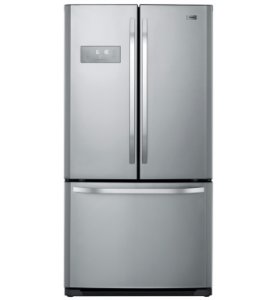 You get a whopping 418L of fridge space and 213L of room in the freezer.